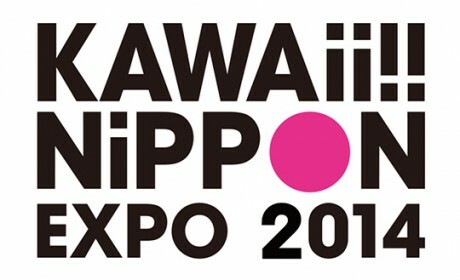 2nd batch of performers revealed for the massive, free EXPO where you can feel pop culture as is Made in Japan – “KAWAii!! 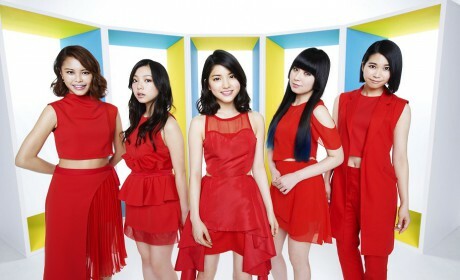 NiPPON EXPO 2014″ @ Makuhari Messe!! Come and see Kyary Pamyu Pamyu, Shoko Nakagawa, Tomomi Itano, Dempagumi.inc and more! A warm welcome! Enako from Panache! performs a return concert in Myanmar.